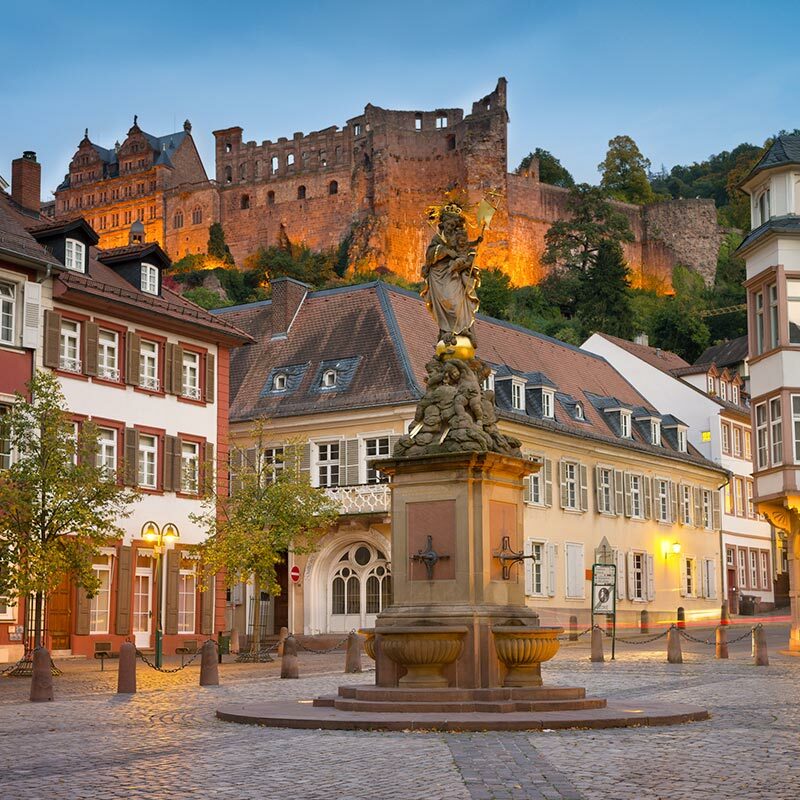 Heidelberg is a small town dominated by the University with many associated Research Institutes. Despite the picturesque setting and ancient buildings it’s incredibly international and you are as likely to hear other languages spoken in the street as you are German. Due to its prestige and research excellence, it’s always been a popular destination for Life Science students. Read what one of them wrote of in her feedback form. Local Information: I didn’t have term/semester dates I could ask for any holidays I wished for within reason. Germany has a strang system of public holidays depending on where you are in the country.